Providing you accurate results and fast material transfer in applications from basic filling to complex batching processes. 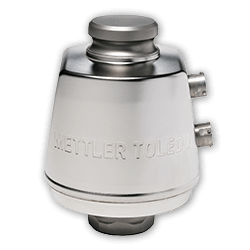 Tailored solutions for easy integration and top linearity, repeatability and speed for long life in rugged industrial environments. 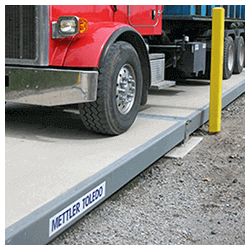 A complete line of weighbridges, components, and accessories for weighing in the most demanding applications and environments. 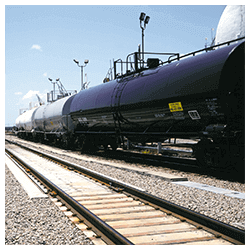 Safety is crucial for businesses that operate in potentially explosive environments. The free comprehensive guide provides you with extensive knowledge about explosion protection methods, standards and regulations and installation, operation and maintenance of weighing equipment in hazardous areas. This catalog has been developed to help you select the right solution for your hazardous area weighing process. 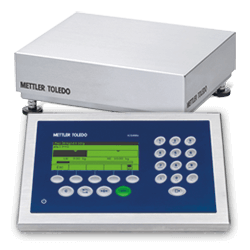 Choose the weighing system that matches your requirements and ensures the safety and compliance of your process. 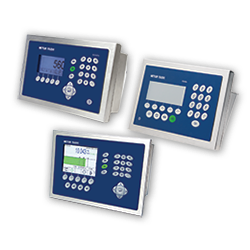 Weighing equipment and control terminals used in potentially explosive atmospheres must comply with extensive regulations, standards and directives. A free on-demand webinar provides insights on global and local standards and regulations (e.g. ATEX, IECEx, FM) and safety requirements for weighing equipment. 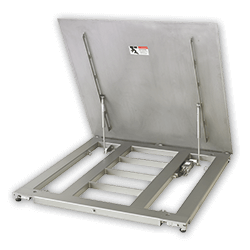 Easy and quick identification of markings and protection methods can help operators ensure weighing equipment complies with appropriate regulatory hazardous area standards. A Poster provides a structured overview on global electrical labeling standards, hazardous-area classifications and equipment ignition-protection types. Intrinsic Safety is the protection method of choice when it comes to ensuring process safety while improving production efficiency. The white paper explains the principles of the Intrinsic Safety protection method and discusses the advantages it has for weighing applications in hazardous areas.